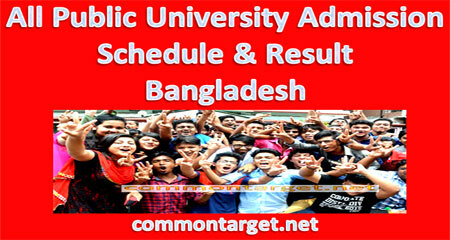 All Public University Admission Schedule & Result 2018-19 Bangladesh found here. Regarding All Public University Admission for the Academic Sessions 2018-19 Bangladesh, academic public universities admission date has determined by the organization’s Vice-Chancellors’ Council of Bangladesh University. 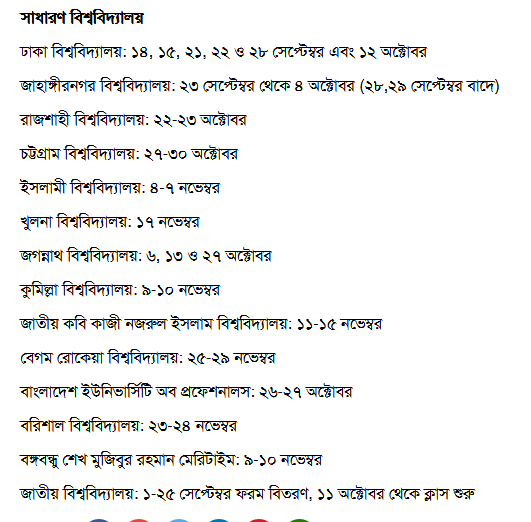 On 12 July 2018, the council has fixed All Public University Admission Schedule 2018-19 Bangladesh at the city’s Sher-e-Bangla Agriculture University (SAU) by the meeting of the Standing Committee of the Council, circulated in a press release. 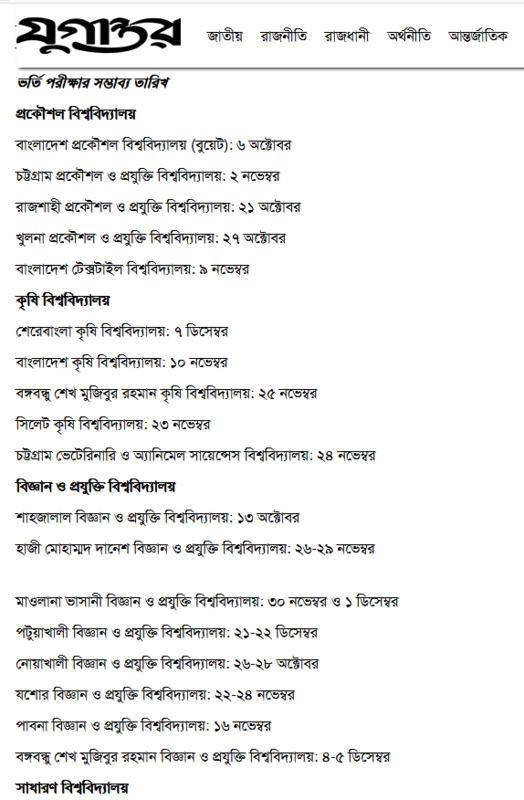 As HSC Result 2018 has been published and most of the public universities of Bangladesh have already been finalized the admission test schedule for undergraduate honors admission for the Academic session 2018-19 HSC Result 2018 already been published on 19 July 2018. Just after the publication of the result of HSC a battle of admission will begin. 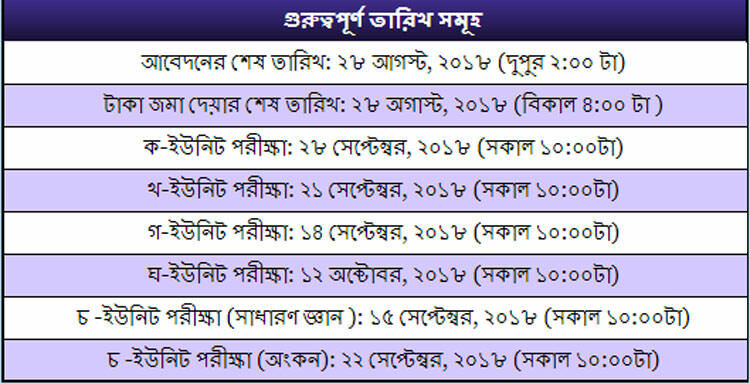 2 Dhaka University August 2018 28 August 2018 14, 15, 21, 22 & 28 September and 12 October 2018. Numerous of the interested students are searching for University Admission information 2018-19 regarding admission circular, schedule of form fill up etc. I am just beginning with my website to update you Bangladeshi all University Admission Information 2018-19 with a view to assisting you and Your near and dear ones. I will try to provide up to date information for the admission. In this pillar, I am providing all Bangladeshi University Admission Information 2018-19 at a glance or in one place.